You know what they say, the only thing that never changes is that Facebook templates are always changing. And here we have another one that might be affecting a good number of professionals in the real estate industry. What does it mean? Well, we are here to answer that. Facebook has 10 different templates that cater to different business types: Services, Business, Venues, Movies, Nonprofit, Politicians, Restaurants and Cafes, Shopping, Video Page, and Standard. The templates themselves don't change the overall look and layout of the page, just the "Tabs". The tabs are the menu items located on the side of the page on a desktop computer, or below the cover image on the mobile view. These tabs give your prospects access to find more information about your real estate business that can influence them into working with you. Standard tabs you will see among all templates are Home, Photos, Videos, and About. Depending on the template you choose, you can have access to different tabs such as Reviews, Offers, Groups, Jobs, and Services. How Does This Apply to Me as a Real Estate Agent? Facebook is sending out notifications to real estate pages saying they will be updating many business pages from the "Standard" template to the "Services" template. This means that some of the tabs you have available will change. If you have a Facebook Group associated with your page, you lose that tab...but you gain 4 new ones: Services, Shop, Offers, Events. Also any custom tabs you may have added such as the Home Search tab provided by PropertyPulse will still remain after making a template change. Do I Really Want to Switch to a Services Template? 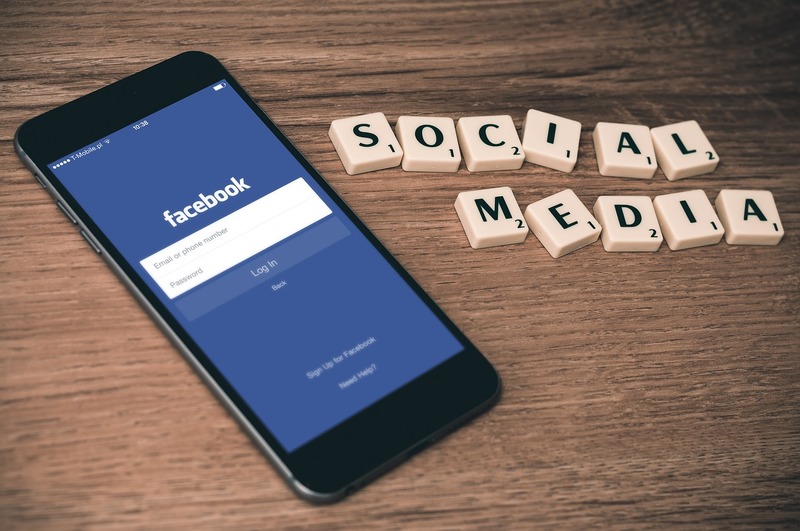 While you DO have the option of telling Facebook you want to stick with the Standard template, there are a few benefits to the Services template. The Services tab will allow you to write a description of your services. Here you can sneak in your accomplishments. "Using an award winning social media team, we will market your listing across all social platforms" is a very compelling reason to use a real estate agent. Either way, having a great Facebook strategy involves more than just having the appropriate template. The content you post is what matters the most because it helps nurture your audience and reach new people. If you need assistance with content creation, why not try our automated tool for FREE? Click Below!